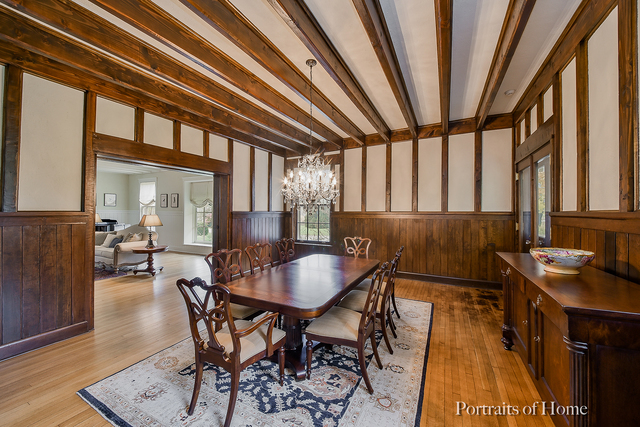 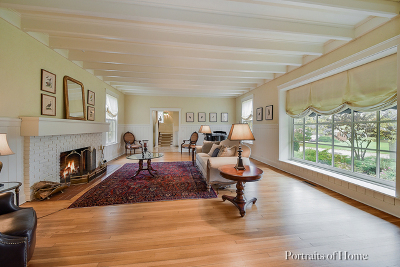 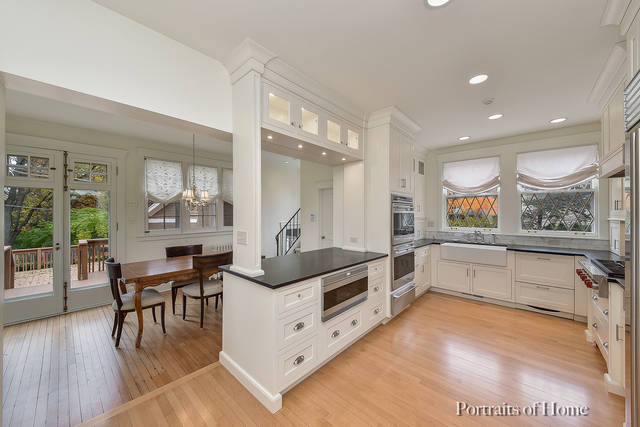 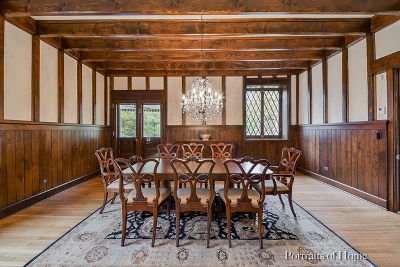 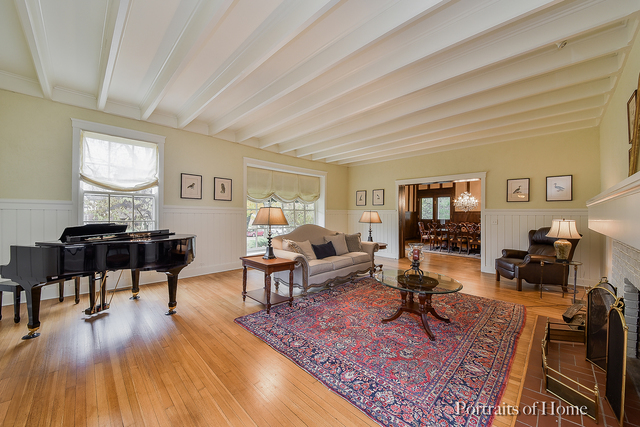 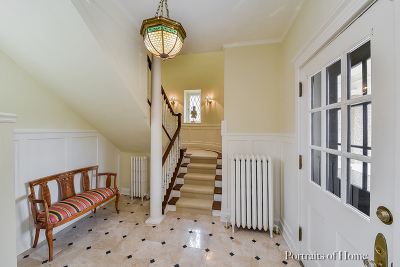 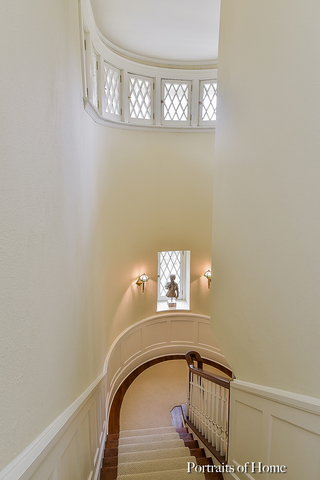 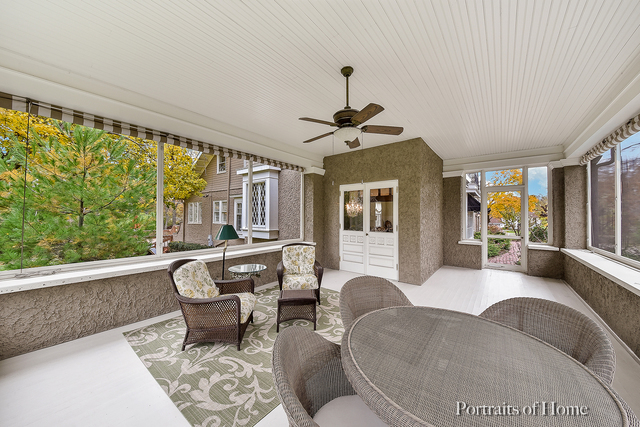 Presenting one of Wheaton&apos;s most significant historic properties designed by well-known architect, Jarvis Hunt, as a summer home for one of the original founders of the Chicago Golf Club. 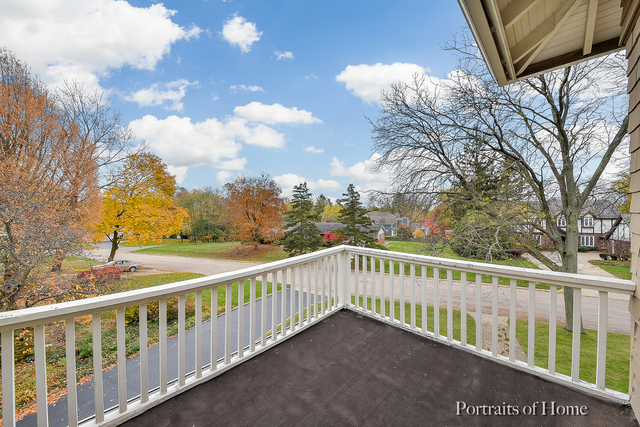 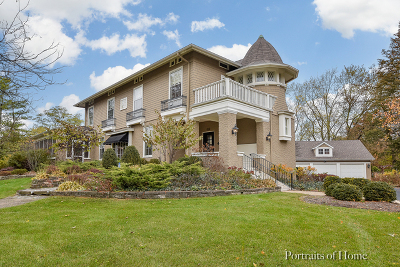 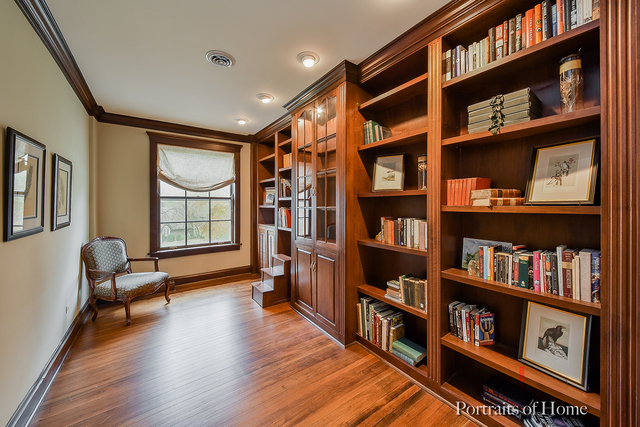 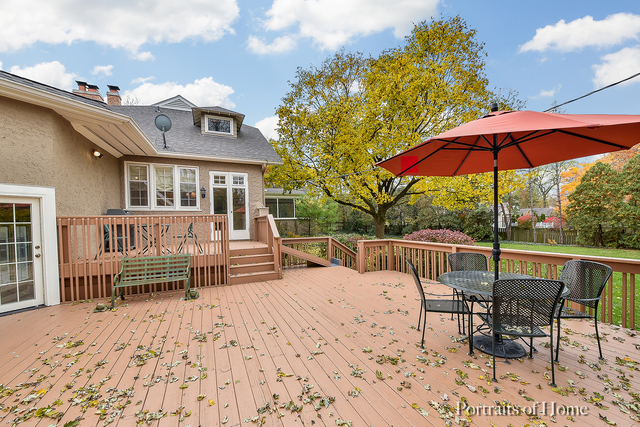 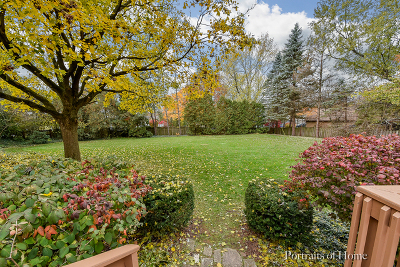 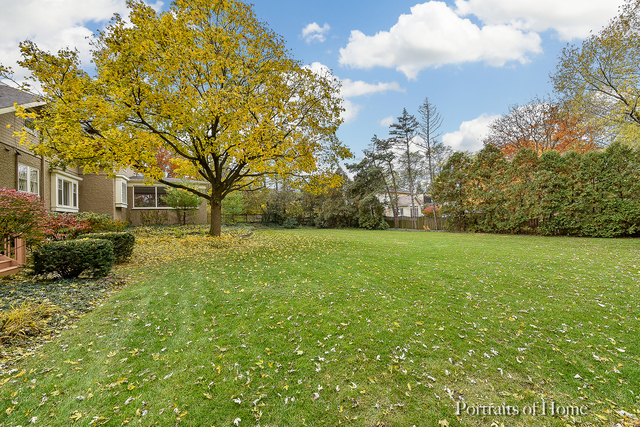 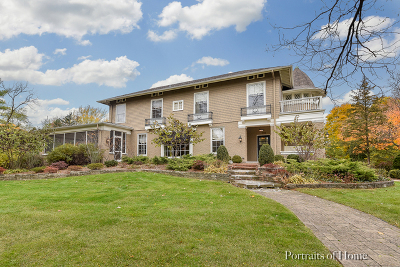 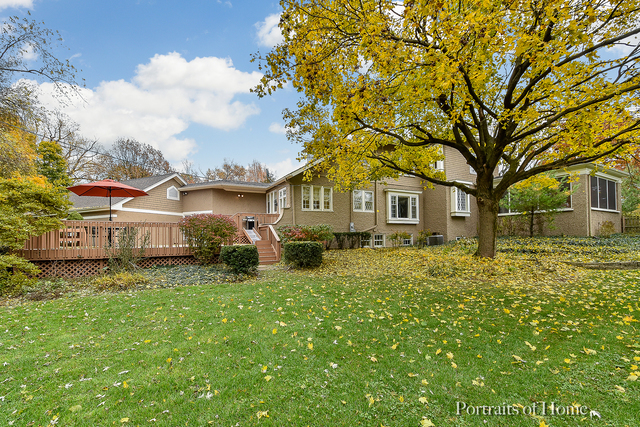 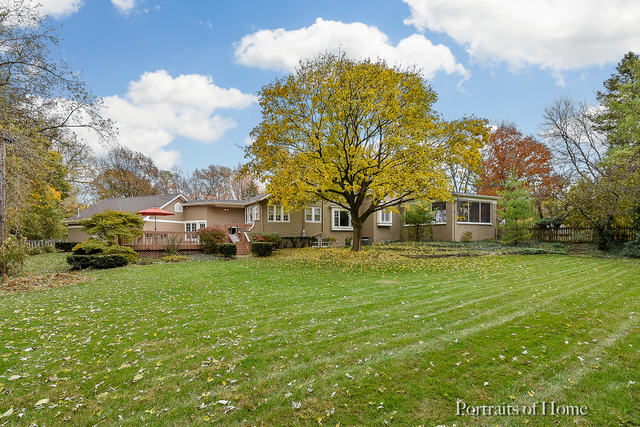 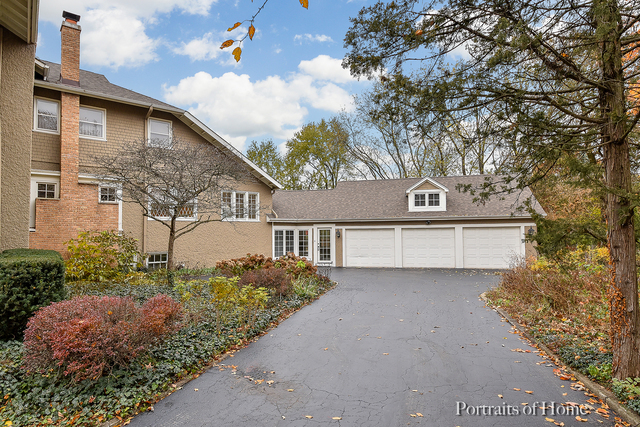 This amazing home is situated on .71 acres of private, beautifully landscaped & fenced grounds on a quiet cul-de-sac located just a short walk to dining, shopping, Metra Station, library, & parks & within steps of the Prairie Path. 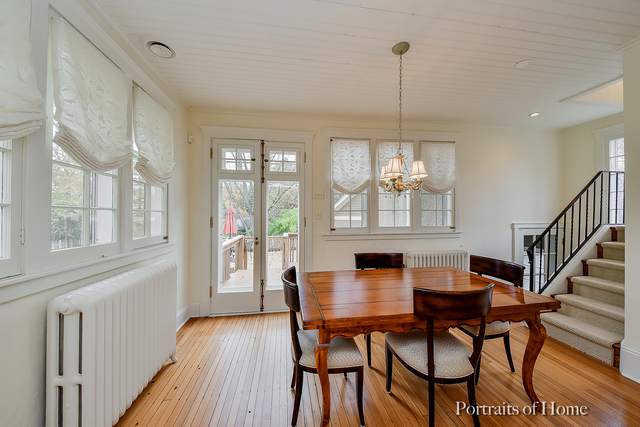 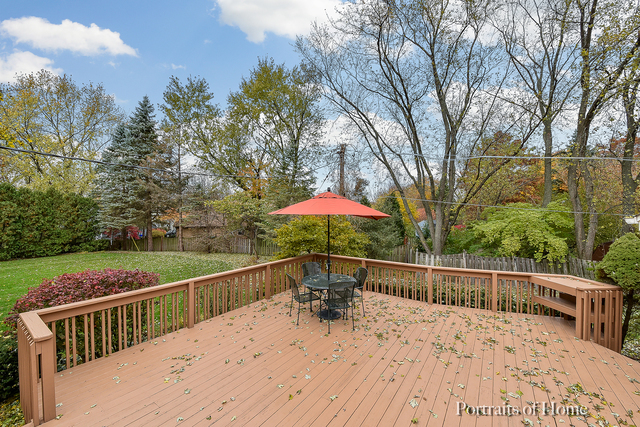 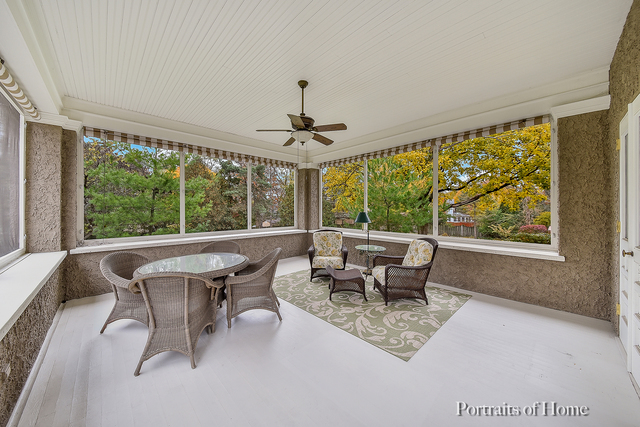 Enjoy this gorgeous property from either the oversized screen porch, the two-tiered deck, or the many large windows. 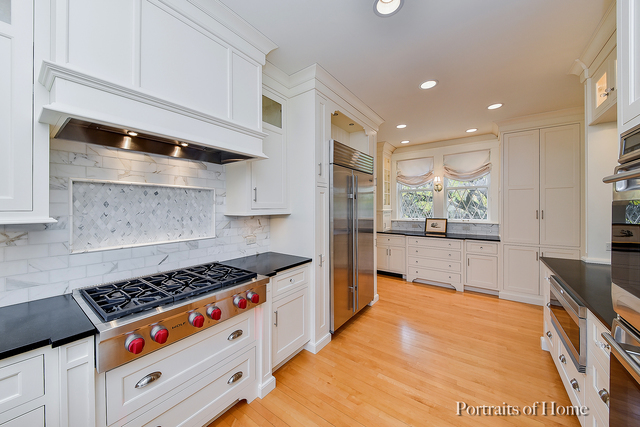 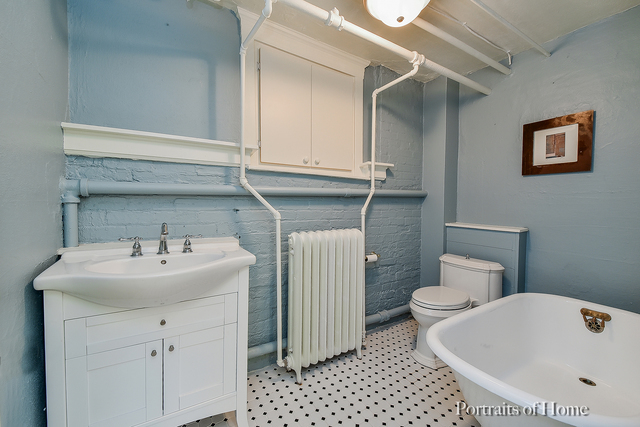 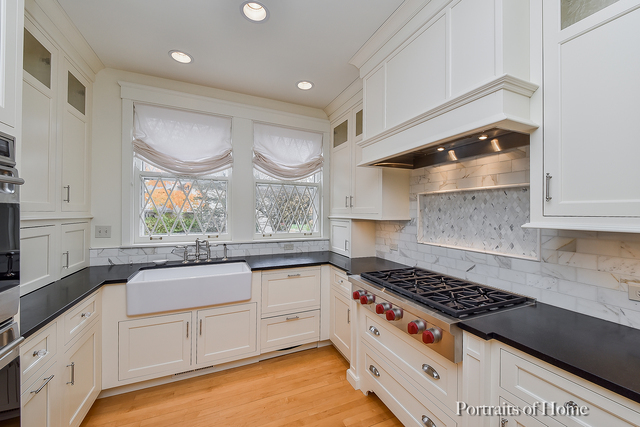 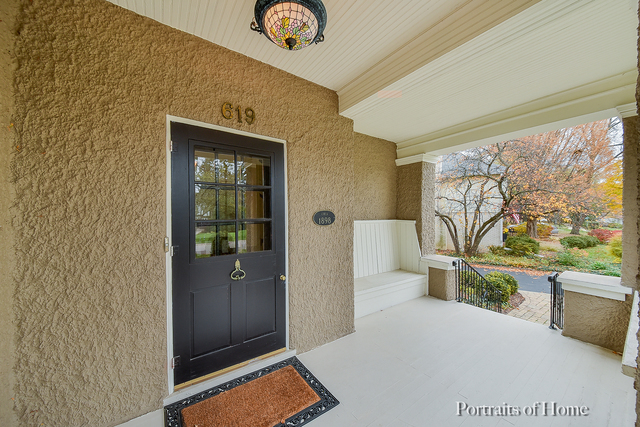 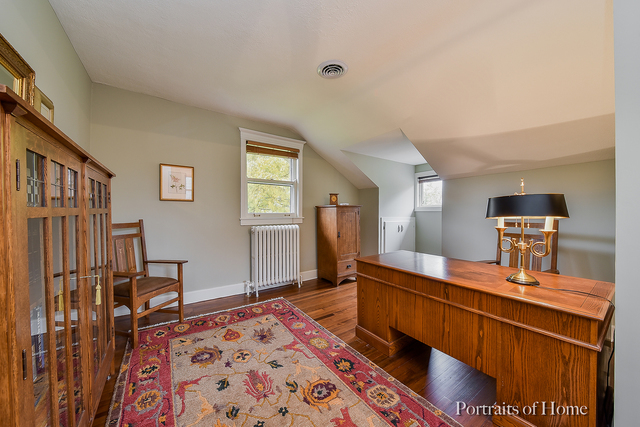 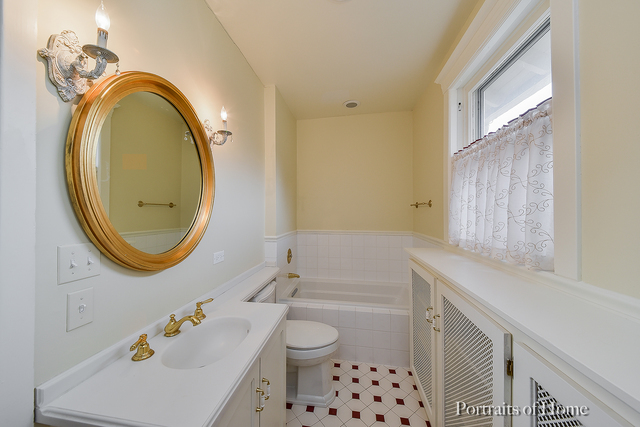 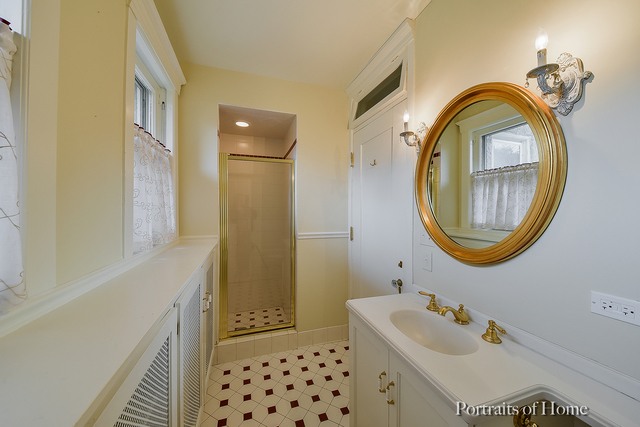 This home has been masterfully renovated & updated with today&apos;s amenities while carefully preserving its original details & historic significance. 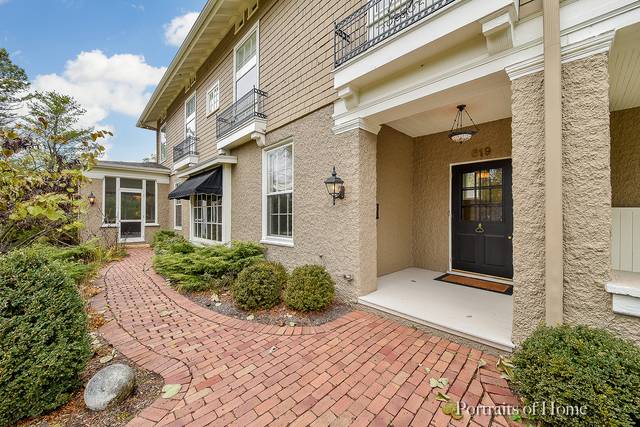 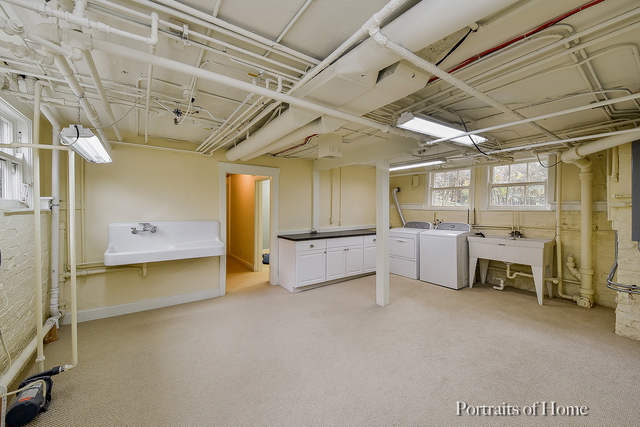 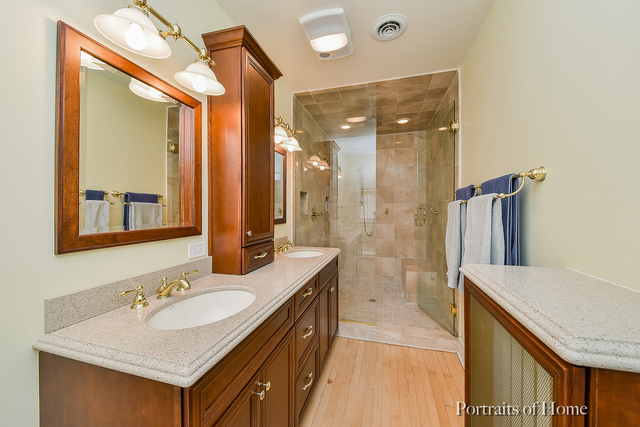 A few of the many updates include a Drury Design kitchen featuring white cabinetry & Wolf & Sub Zero appliances, luxury master bath, finished basement with full bath, heated 3 car attached garage, zoned heating & AC, & more. 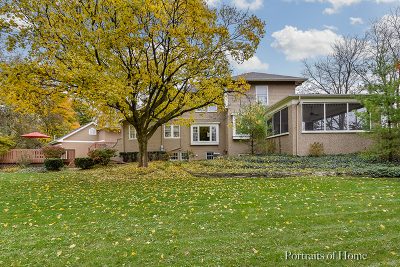 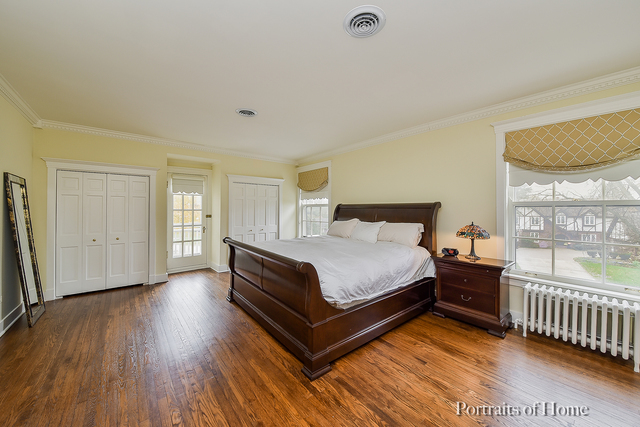 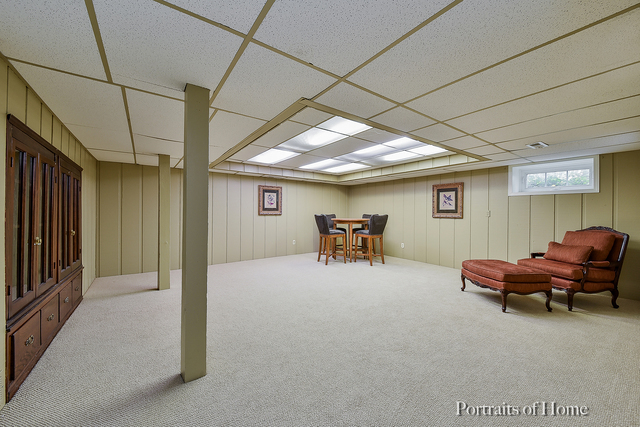 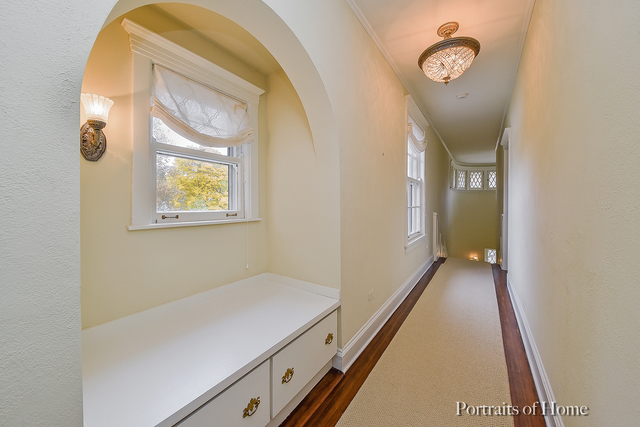 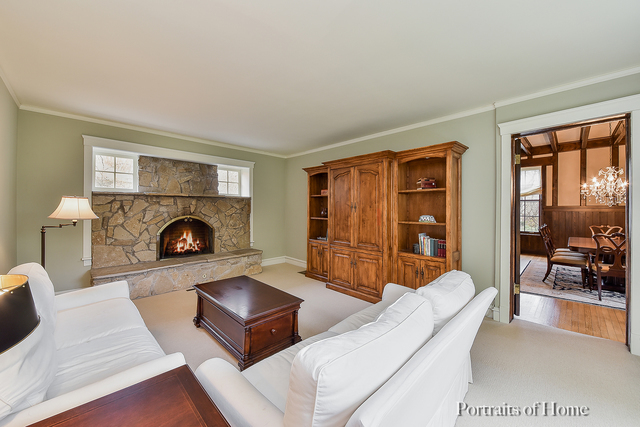 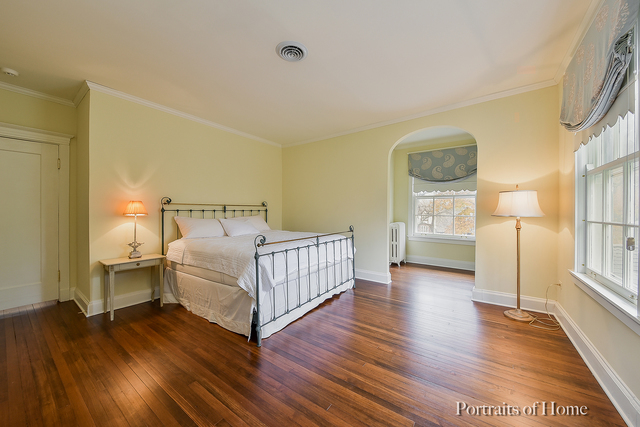 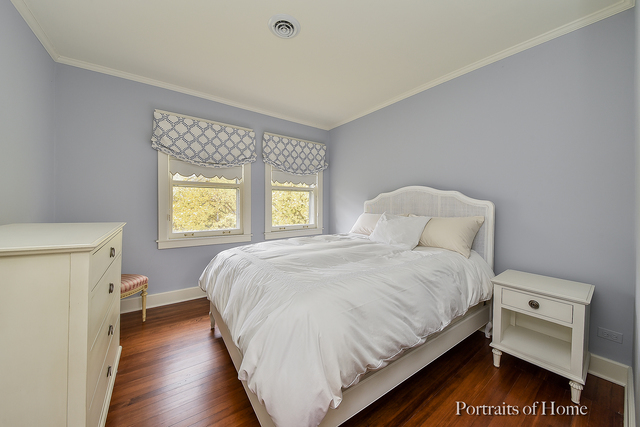 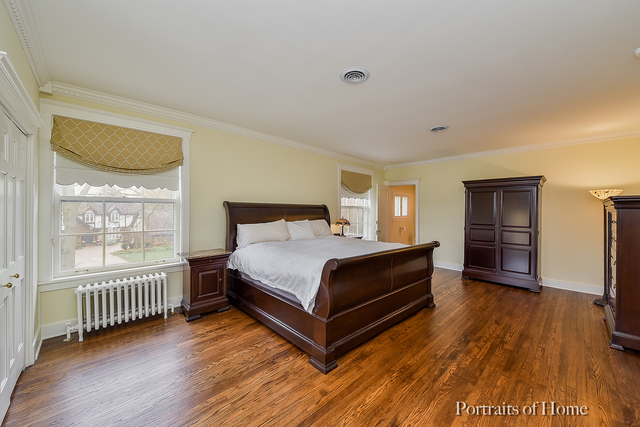 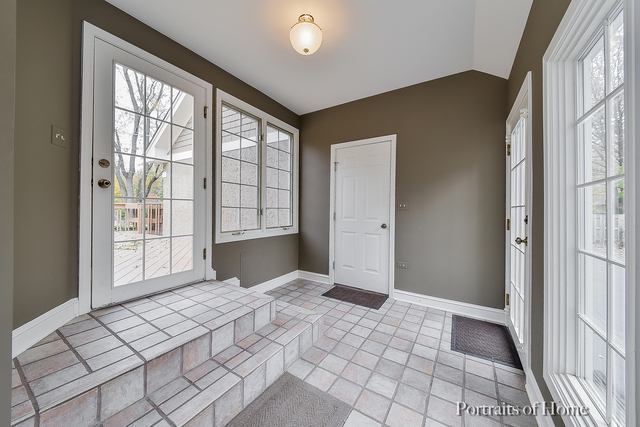 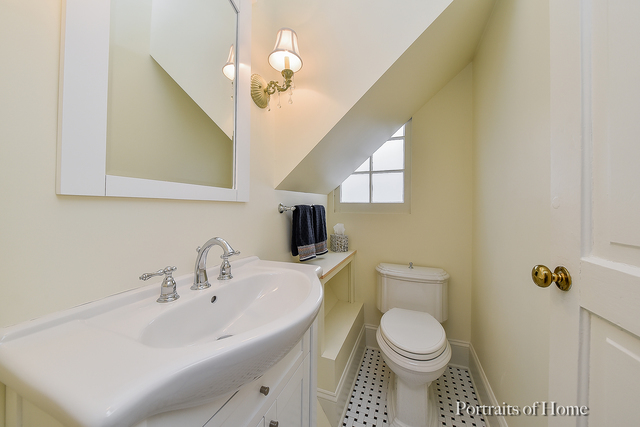 Come fall in love with the grace & charm of this wonderful residence!